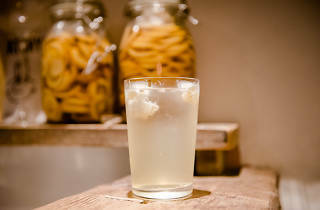 A mixture of shochu, club soda and lemon juice, the humble lemon sour (the Japanese kind, not the cocktail base) isn't the kind of drink one would think merits a specialist bar. 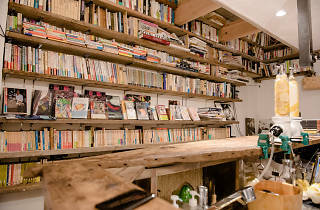 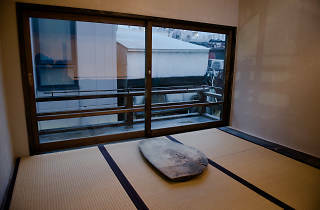 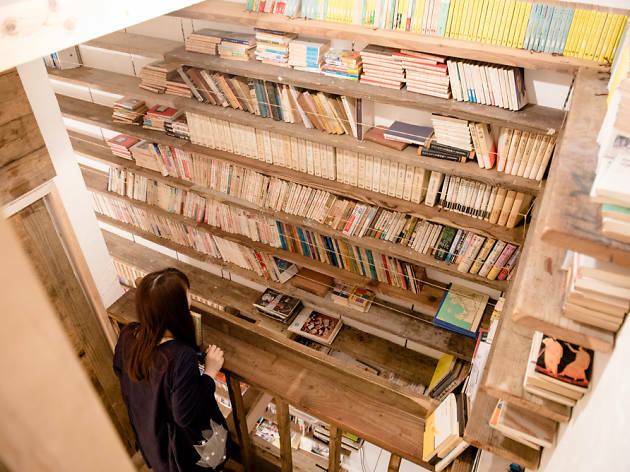 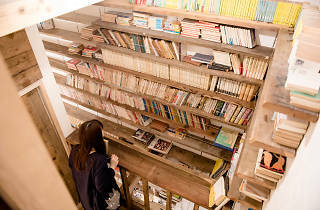 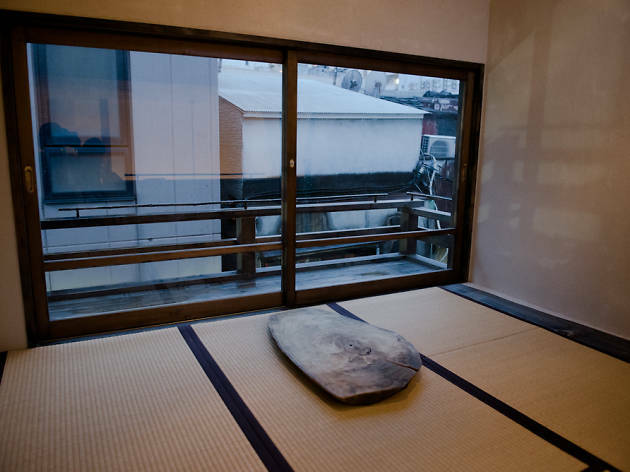 One would have to change one's mind, however, after a visit to The Open Book, which started business on Shinjuku's Golden Gai this spring. 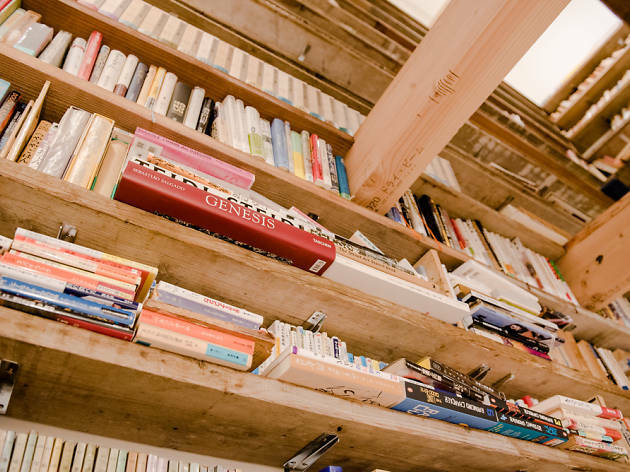 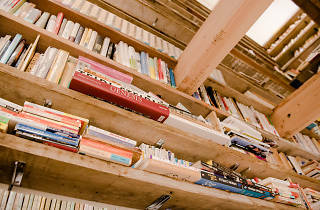 Upon entering, your eyes are sure to fixate on the massive back wall, covered with books all the way to the ceiling. 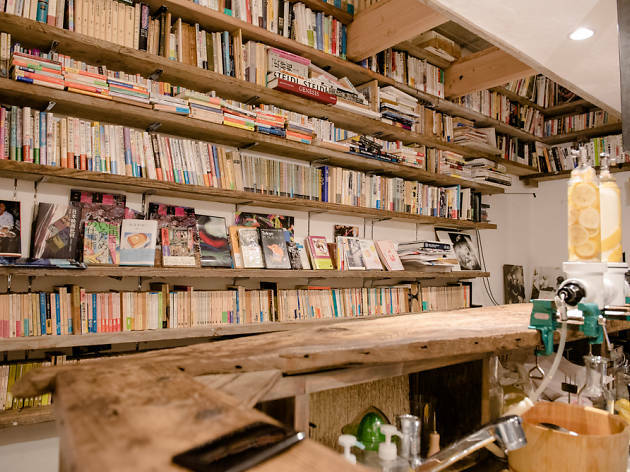 Mr Tanaka, the owner, is actually a grandchild of the late Komimasa Tanaka, a Naoki Award-winning author and translator who is of course well represented in the Open Book library. 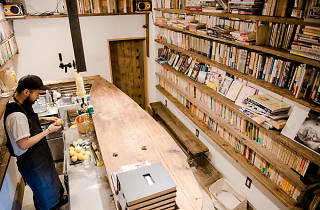 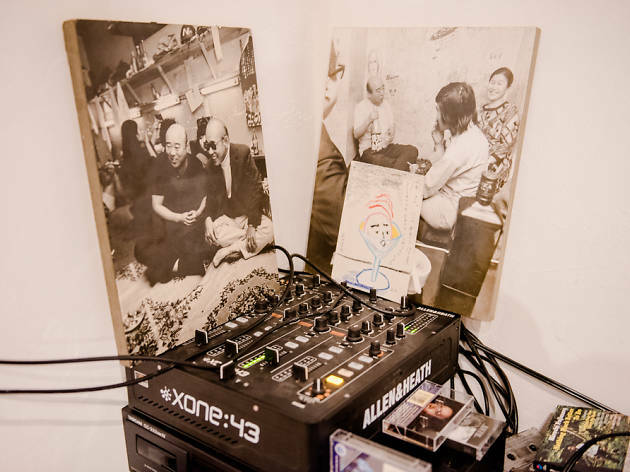 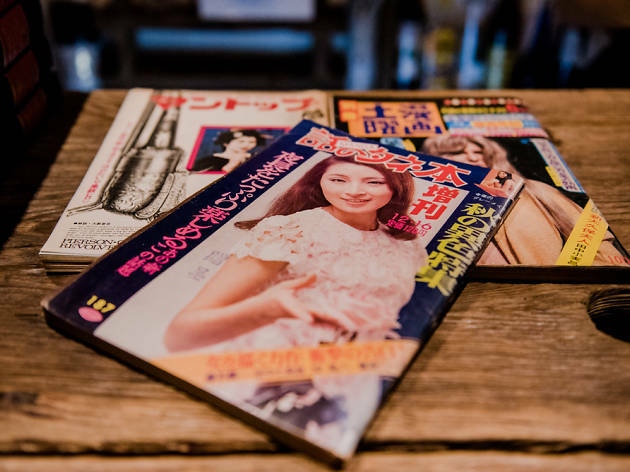 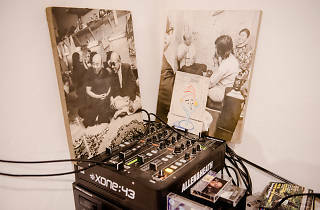 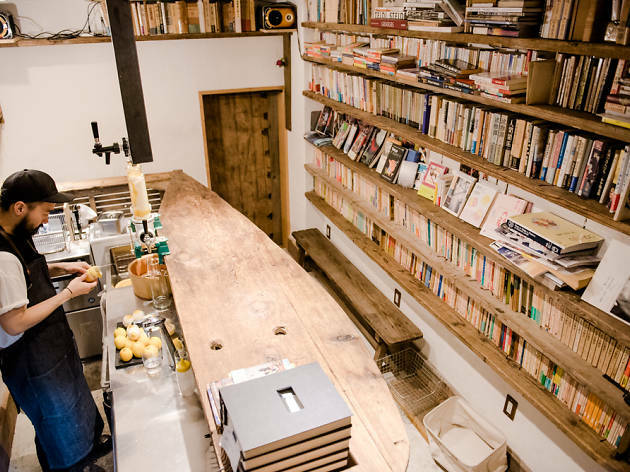 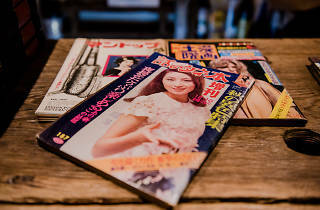 The unique collection also includes tomes brought over by Komimasa Tanaka fans, and can be freely browsed while sipping on one of bartender Tanaka's signature sour mixtures. 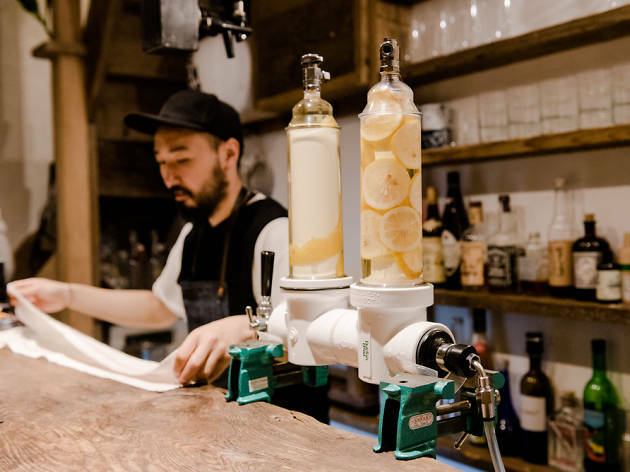 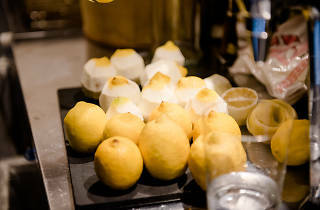 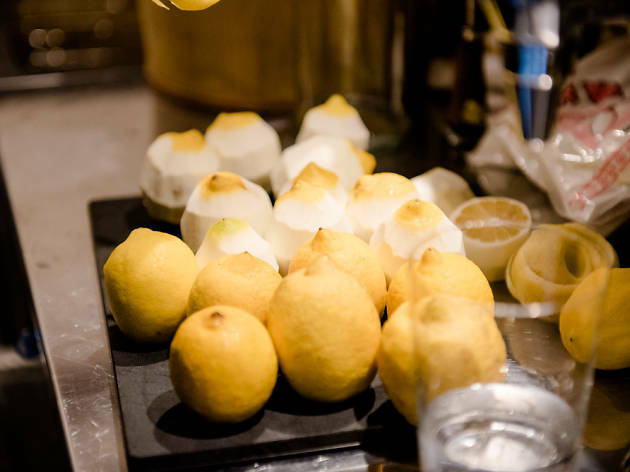 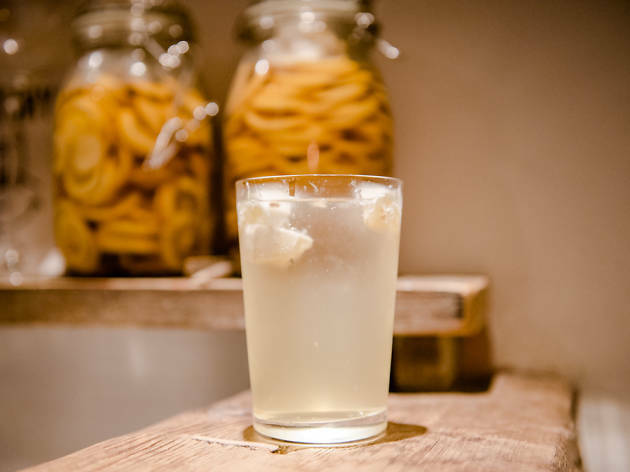 He uses a double-chamber Randall filter to bring out the zesty best in the lemons while mixing them with power-packed shochu and homemade lemon syrup, resulting in a harmony of sweet, sour and crisp. 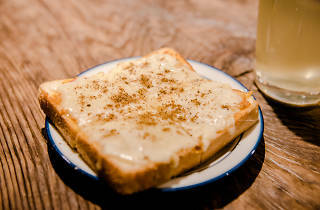 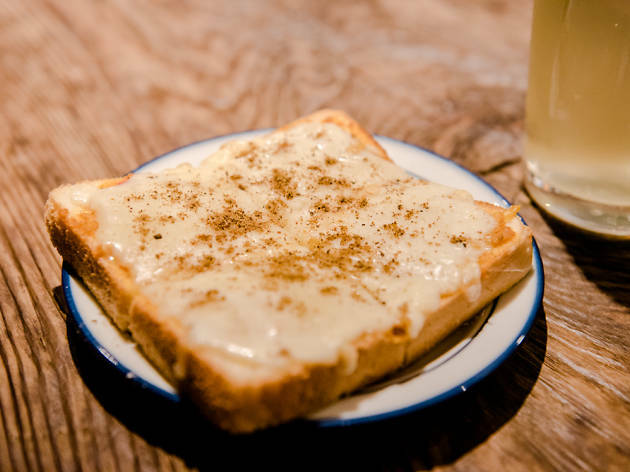 If you're feeling peckish, order the Curry Toast to go with the booze. 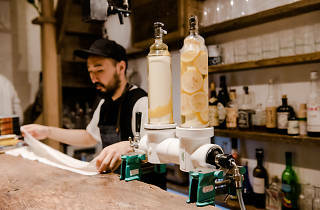 We now know there's a different – almost literary – side to the simple drink usually relegated to the bottom of nomihodai option lists all over town.